The severity of steam does not allow compromise, it requires the best in design. All of our steam ball valves meet these requirements, resulting from many years of dedicated research and development, manufacturing investment and crucial applications' experience. Occasionally it is essential to isolate safely sections of pipeline with steam, either by hand or remote control. The steam ball valves do this safely, predictably, and reliably because they are designed and manufactured specifically for steam. 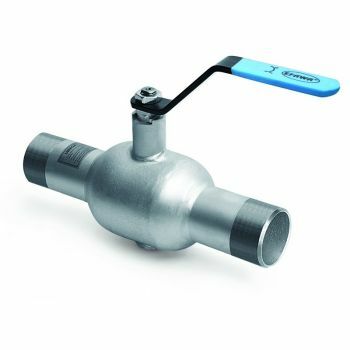 All steam ball valves we offer comply with the European Pressure Equipment Directive 97/23/EC. • No leaks from the valve - single seat/seal arrangement. • The steam ball valves have high capacity, low pressure drop, low energy loss. • No sticking even at high pressures - low operating torque. • Easily automated - ISO mountings as standard on certain models. • Seat and seal materials to suit the conditions; PTFE, R-PTFE, PEEK, PDR 0.8. • all steam ball valves come with ISO 9001/2000 - traceability of materials and relevant certification. Application:The steam ball valves are steel stop valves intended to be used to fully close or fully open the flow of the steam conveyed. The steam ball valves can not be used for flow throttle or flow control purposes. Special types of these steam ball valves have been developed for flow controll purposes. 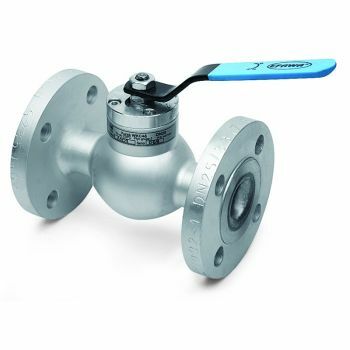 Owing to their features, th..
Series WKC4dc - Carbon steel P235GH + Zn – ball valve – Wafer type - PN40 Dimensions: Size : DN 10 to DN 40 Ends : EN 1092-1 B1 Flanges Specifications: Carbon steel ball valve : Min Temperature : -20°C Carbon steel ball valve : Max Temperature :+ 250°C Max Pressure : 40 Bars Specifications : Full bore Hollow stainless ball from DN 10 ..
Series WKC4a - Carbon steel P235GH + Zn – ball valve – Wafer type - PN40 Dimensions: Size : DN 10 to DN 50 Ends : EN 1092-1 B1 Flanges Specifications: Carbon steel ball valve : Min Temperature : -20°C Carbon steel ball valve : Max Temperature :+ 250°C Max Pressure : 40 Bars Specifications : Full bore Hollow stainless ball from DN 10 t..
Series WKC4c + WKC6c - Carbon steel P235GH + Zn – ball valve – welding ends - PN40 Dimensions: Size : DN 15 to DN 250 Ends : Welding ends – Edge-to-Edge lengths acc. 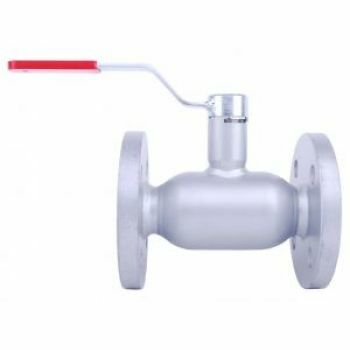 to: PN-EN 12982 Specifications: Carbon steel ball valve : Min Temperature : -20°C Carbon steel ball valve .. Application: High-parameter heat distribution and industrial systems of steam, oils and fumes. 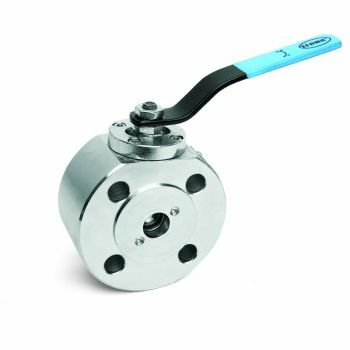 The flanged steam ball valves are steel stop valves intended to be used to fully close or fully open the flow of the steam conveyed. 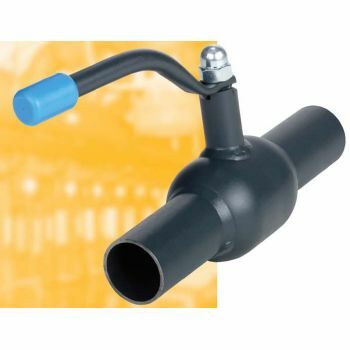 The flanged steam ball valves can not be used for flow throttle or flow control purposes. Special typ..